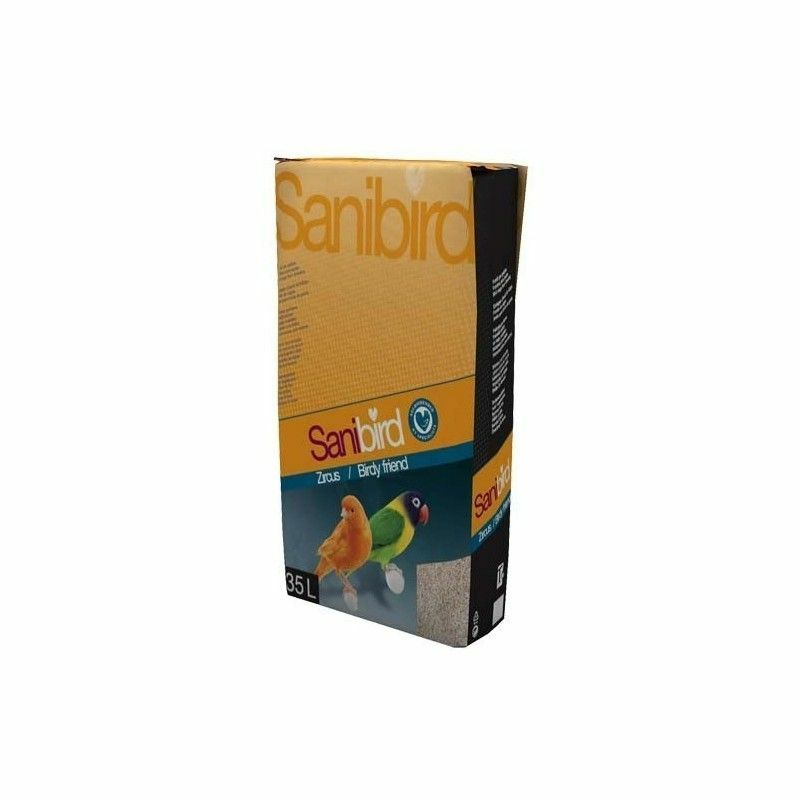 Sand Sanibird, ideal for placing in the bottom of the cage all sorts of birds, from small birds such as budgies, lovebirds and similar, even large birds, such as macaws and cockatoos. 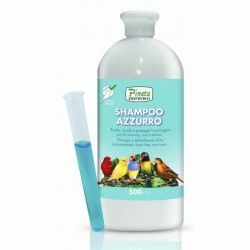 Its effect superabsorbent will help us to clean quickly and effectively the cage of our pet, because only then we will have to replace the sand when we see fit. In this way we also avoid unpleasant odors much more common when we do not use any bedding in the cage. 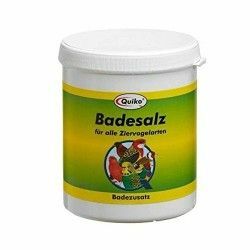 The raw materials used for obtaining this arena are totally natural, in addition to being dust-free and sepiolita, taking care of complete health of our pet. 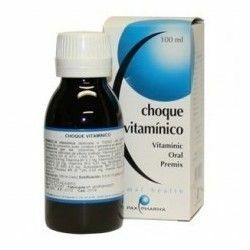 It should be borne in mind that these are living on your bed, so that the use of harmless materials for your health is essential. 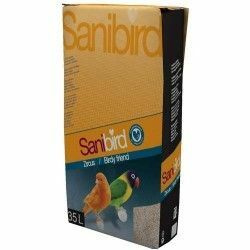 Place a layer of this sand in the bottom of the cage of your pet and make cleaning the cage a much simpler task. 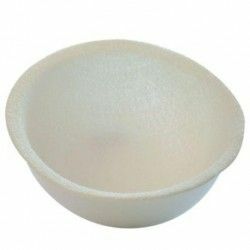 You can clean díariamente solid waste, and complete replacement of the sand when it's most needed. In this way we will take advantage of even more this arena. 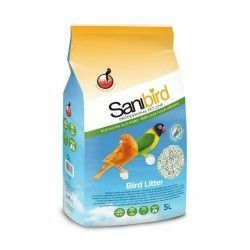 Description: Sand absorbent of long duration for funds from cage birds that neutralize odors and absorb moisture.